Happy days! Another debut novel from a new talent in the literary World. Today we're reviewing One Of Us by Jeannie Waudby, a thought provoking, engaging and exciting book that tells the story one girl trying to figure out where she stands in a divided World. 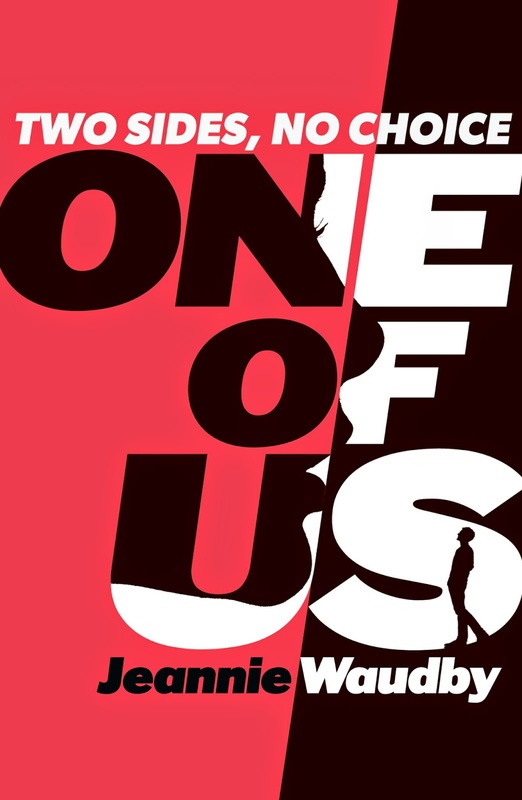 One Of Us tells the story of K, an orphaned teenage girl living in a World divided by terrorism and mistrust aided by a longstanding legacy of hatred. 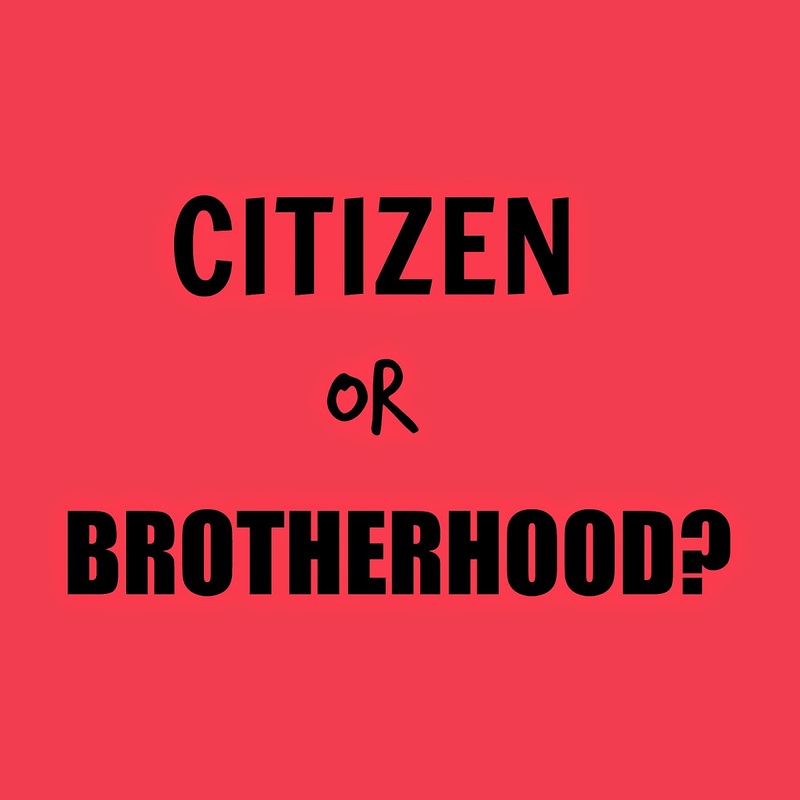 Everyone is labelled as either Citizens (the bulk of the population) or Brotherhood (a group with different cultural beliefs and ideologies that they wish to maintain in the modern World). After she is almost killed in a Brotherhood terrorist attack on Citizens, K is recruited by Scott, a Citizen policeman, to assume a new identity and move into a Brotherhood boarding school where she will serve as a spy from within. Immersed in the Brotherhood culture she has always feared, K must keep her wits about her and her guard up. Yet, surrounded by the 'enemy', K finds herself questioning her long held beliefs when she grows close the very people she is supposed to spy on. Finding herself in an unacceptable grey area with her life imploding around her, K must decide where her allegiances lie. We love the concept of this book, the prejudice, distrust and religious intolerance ring true with many of our own real-World societal issues where terrorism is a word we hear with increasing familiarity. One Of Us provokes thought and raises important questions that will stay with you long after you have finished the book. Laying aside the religious, political and societal themes for a moment, the book is full of strong characters with complex backgrounds that help us understand the true personalities hidden behind the labels. The relationships in the book are also intriguing with many layers and motives keeping the reader, as well as K, guessing as to who should be trusted. One Of Us will keep you guessing until the very last pages and we thoroughly recommend you pick up a copy. Best suited for ages 11 and up One Of Us is available for purchase now. It is published by Chicken House and retails for around €9.99. Huge thank you to Chicken House for sending us this book to review!